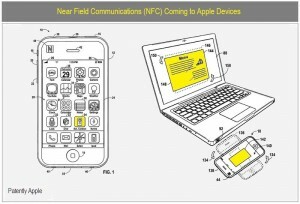 Near Field Communication seems to be on the cards for Apple’s next gen iPhone looking at the new Apple patents. Imagine being able to use your iPhone to open doors, as a travel card or to unlock your Macbook. 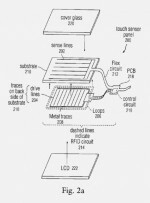 Late last year there was hinatge in another Apple patent that RFID and their Grab and Go app might be linked to similar effect, but it seems that Apple has decided to go with NFC tech instead – well, they might just be making sure both ideas are covered by patents. 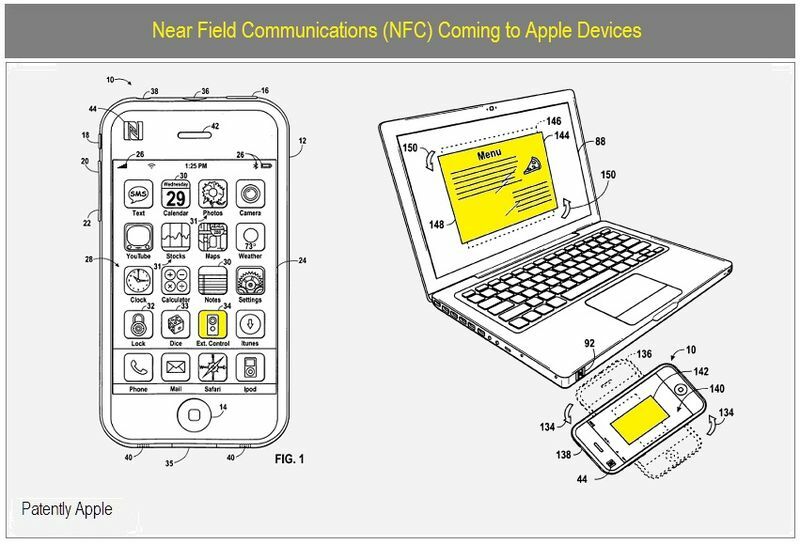 It makes sense to assume that the NFC cleverness would then be ported over to the iPod Touch, Macbooks and Macbook Pro and the Apple iPad. This could also be a good thing for O2 now that other providers are offering the Apple handhelds as O2 has already worked with Nokia on their NFC packing phones that double-up as an Oyster Card and a Mobile Wallet. 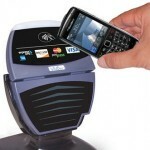 London Olympics organisers are also pushing that the NFC-based â€˜wave and payâ€™ will be a huge part of the games allowing you to wave your NFC packing Barclaycards at burger vans, beer tents and merch stands to save you carrying around cash which, let’s face it, is so 90’s. Everyone will be expecting something smashing from the iPhone 4G now that Microsoft seems to be flavour of the month with their good-looking Windows Mobile 7 and Project Pink Phones on the horizon. What else would you expect to appear on the new iPhone? Well, I’m at least hoping for a processor that will be able to hassle the Snapdragon’s swiftness after toying with Sony’s Xperia X10 – aÂ dual core number has been mentioned. 4G would be an obvious inclusion to get some 100 megabits per second data transfer and web access. An OLED screen also seems de rigeur right now. A 5MP snapper has also been hinted which would be a huge bonus on the spec sheet. 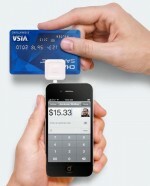 Apple Selling Square iPhone Credit Card Swiper – Turning Backs on NFC? iPhone could get swappable lenses but is there any point?